This was Snuggles the Koala. 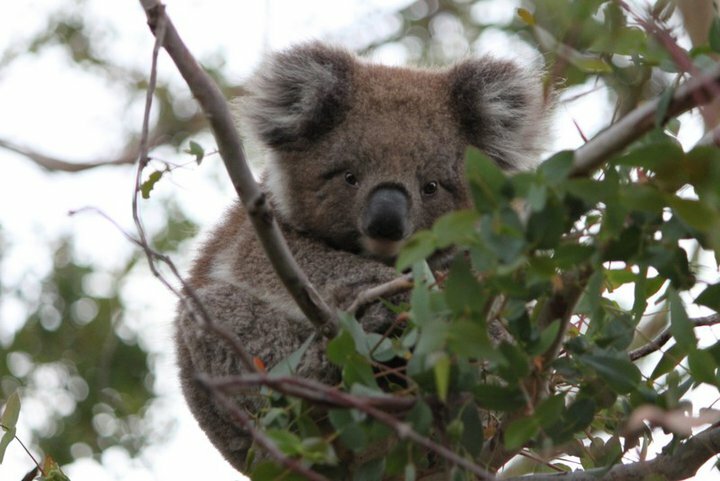 He was sitting above one of the campsites on the Great Ocean Walk. (The Cape Otway one). So cute and close we could reach out and touch him.